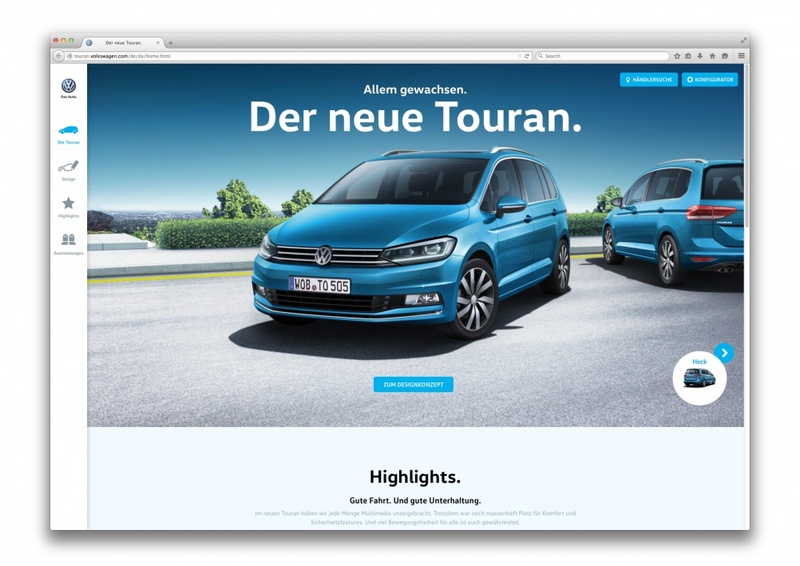 The car brand has worked with German consultancy MetaDesign to create a new typeface, which will be used in all touchpoints including vehicle displays. 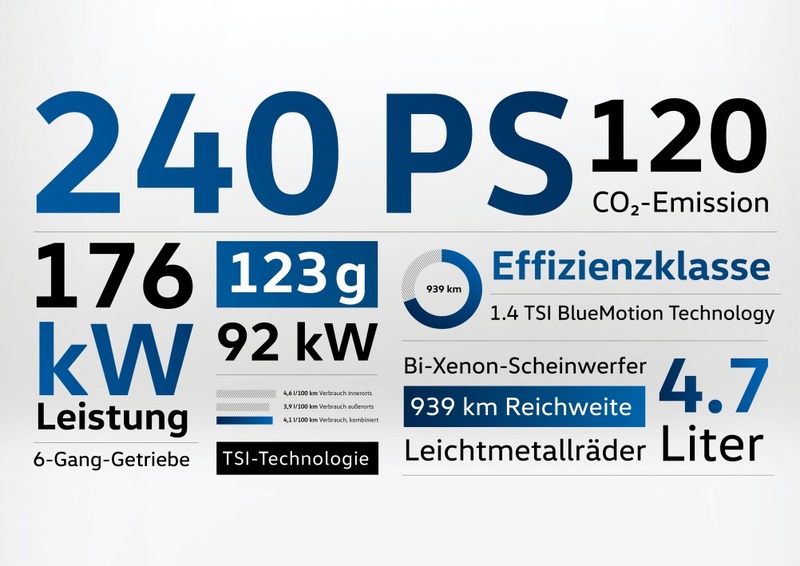 Car brand Volkswagen has introduced a new brand typeface, which will be used on all touchpoints, including communications and on vehicle dashboards and displays. 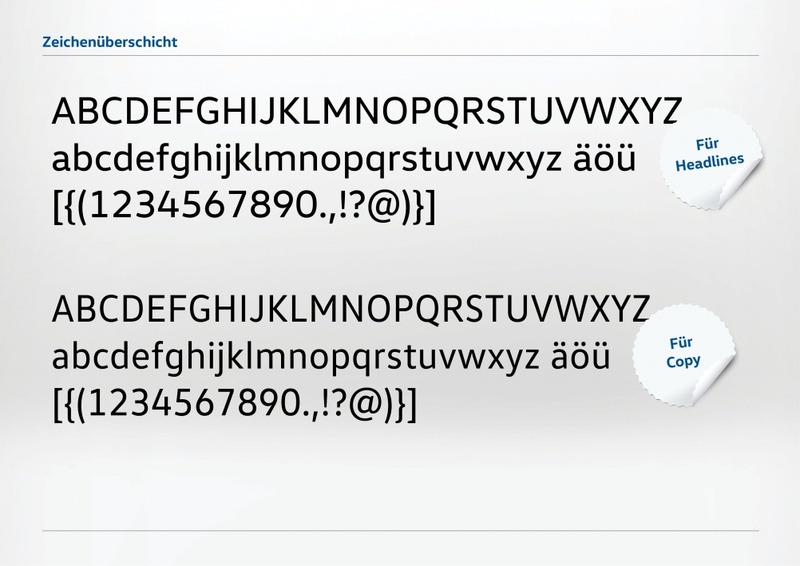 The new typeface has been created by German consultancy MetaDesign, working with typographer Hannes von Dühren. 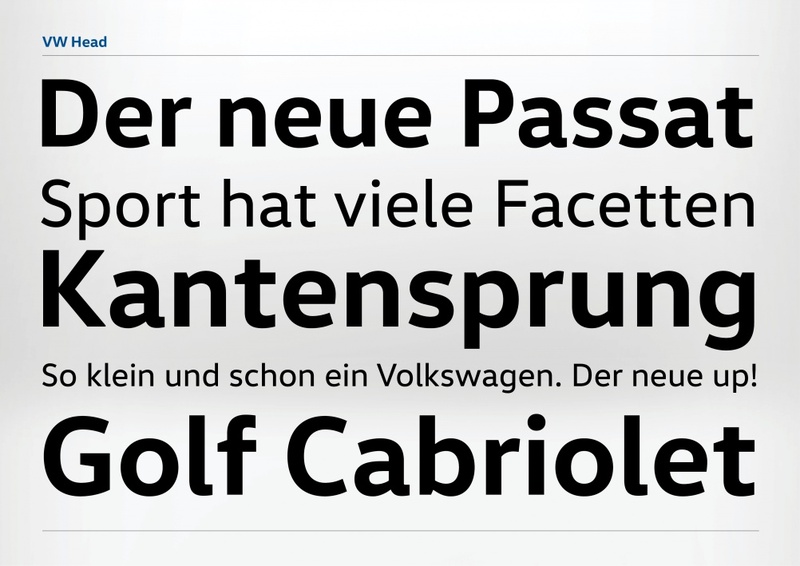 The new Volkswagen Head and Volkswagen Text typefaces replace the previous VW Headline and VW Utopia typefaces, which were also created by MetaDesign and have been used by the car brand since 1997. 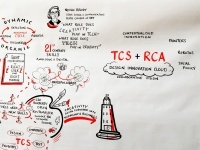 It adds that using a proprietary typeface will also be more cost-effective, as it means the company won’t have to pay license fees for type use. 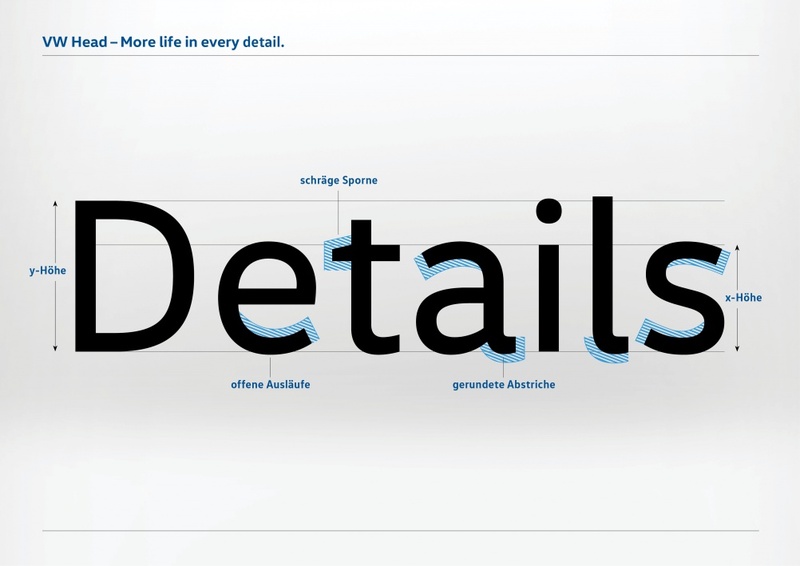 MetaDesign says the typeface “radiates dynamism, modernity, and the human touch”. It says the typeface has been designed “With regard to modern technical standards and criteria such as space, legibility, multi-lingualism, and cross-media practicability”. 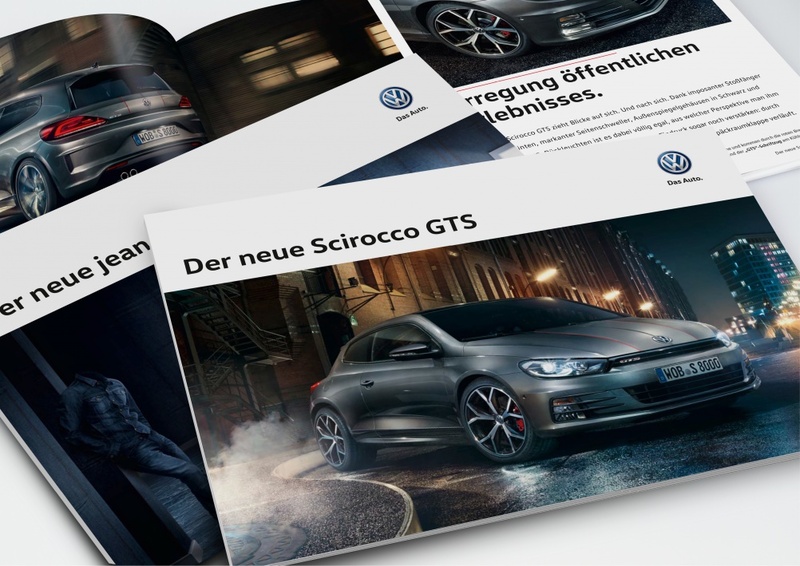 Xavier Chardon, head of marketing at Volkswagen Brand Cars, says: “Having a typeface that we can use in both our communication and our products is a new quality for Volkswagen. I personally thought it was the logo that needed refreshing not the typeface. A bit too ITV for me but everyone to their own of course. Reminds me too much of Verdana. Bloody awful. I see an update doesn’t have to be a progression. 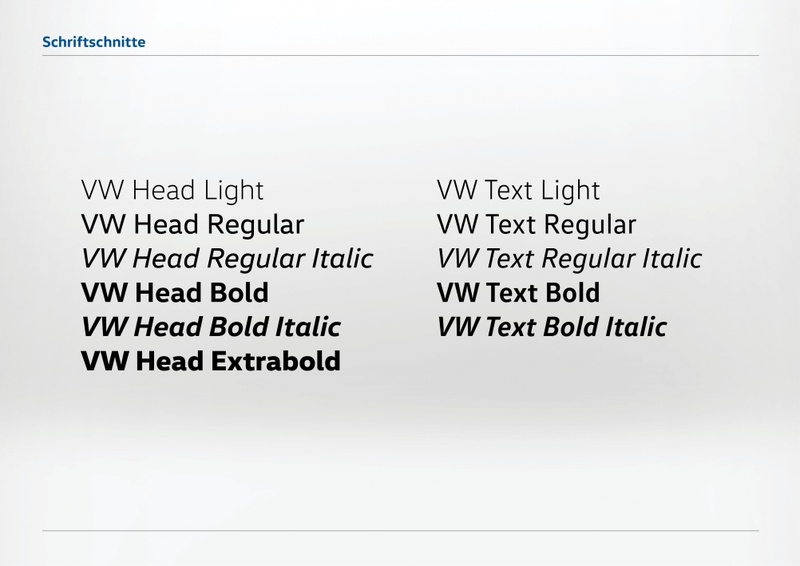 Just because we designers all love geometric typefaces doesn’t mean that a shift away from this style is a bad job. 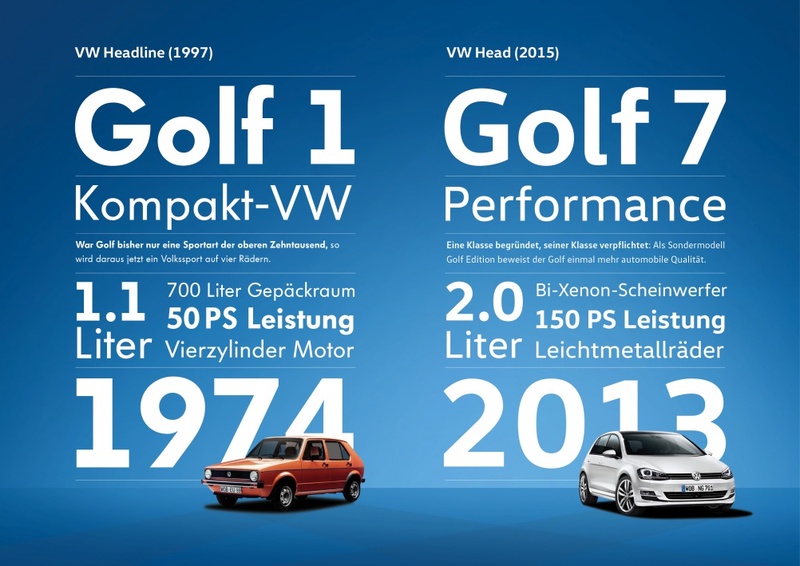 It’s interesting to look at the typefaces in comparison to the 1974 and 2013 Golf shapes – I think the new typeface form really reflects the change in car shape and design. 1974: simple round lights and straight lines – as with the VW Utopia typeface. 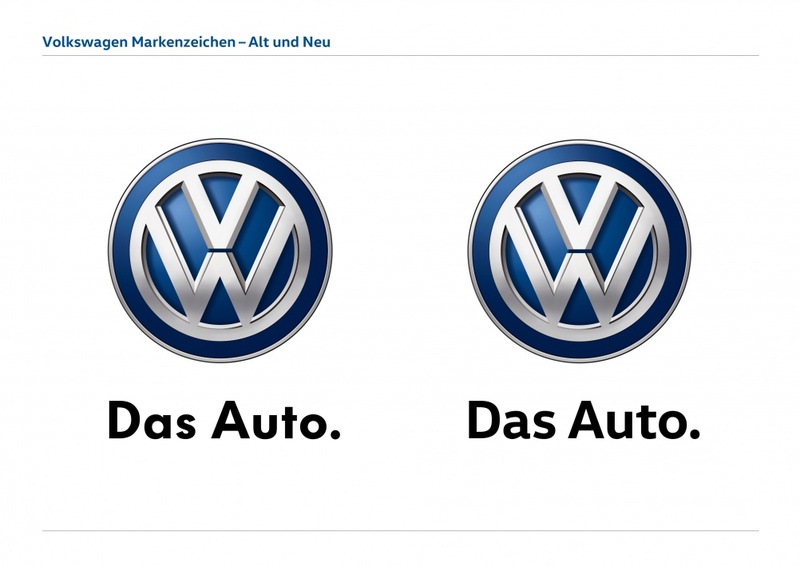 2013: sharper edges, more detailing … as with the new typeface. 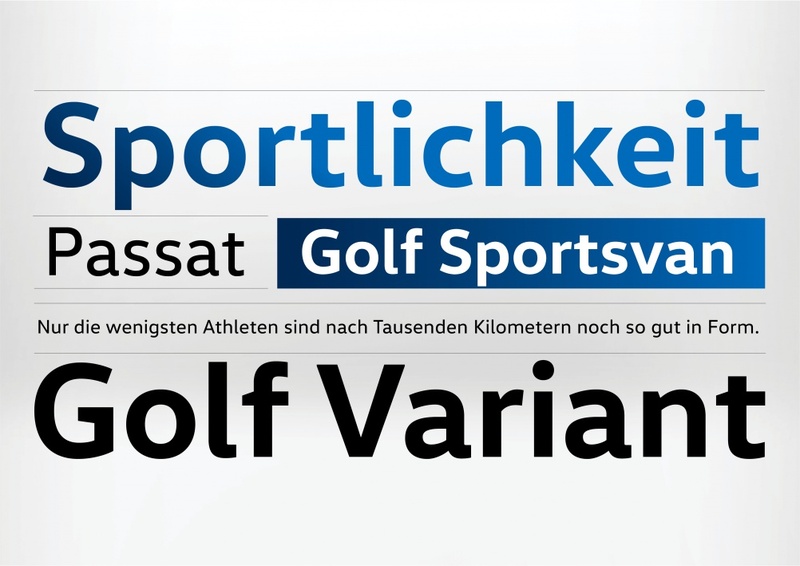 On a personal level I prefer the older geometric typeface and the look of the mark 1 Golf. 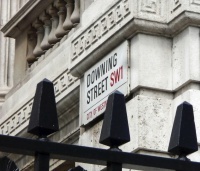 But you can’t argue that they’ve done a bad job with the new typeface.